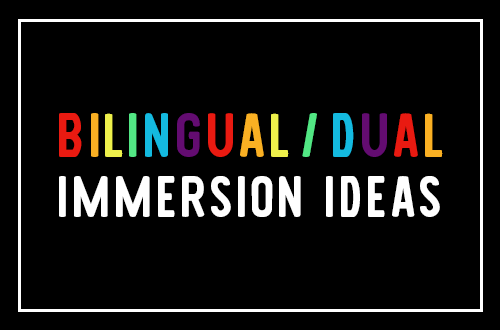 Being a Bilingual Teacher is Hard. 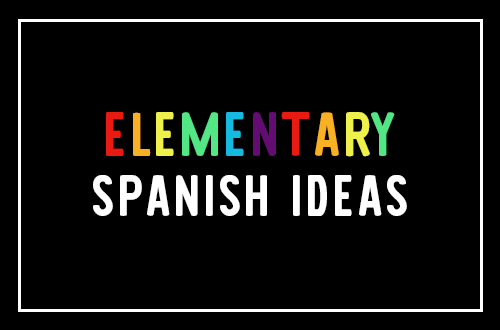 Spanish Profe’s goal is to create quality educational resources for your Spanish immersion, dual language and Spanish language classroom. 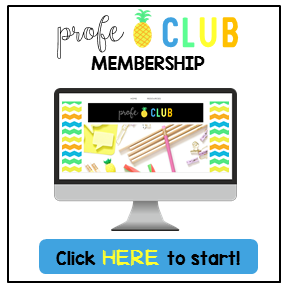 On this website, you can find educational articles on the blog and an onsite store to buy resources for your classroom. 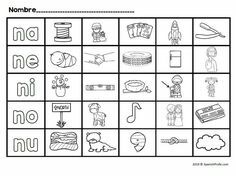 I have been creating Spanish and bilingual resources for 10 years; mostly out of necessity as I wasn’t provided with the worksheets, prompts and lesson plans I needed to teach my students (in Spanish). 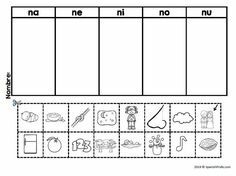 I am sure you have had a similar experience where you spend a lot of time translating or making worksheets in Spanish and then your district changes the curriculum. 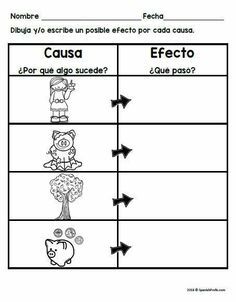 It seems like an endless cycle—- That’s why I created SpanishProfe.com. 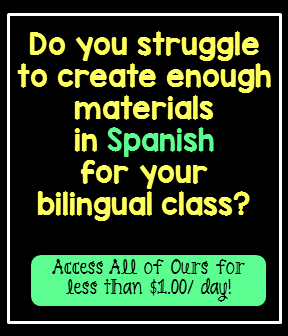 I aim to create high-quality resources for Spanish Immersion, DL and bilingual teachers that you can use in your classroom and help you save your time.